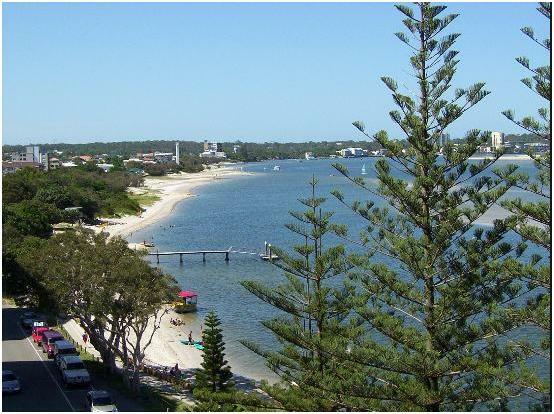 I booked a 2 night stay at my favourite drive-to WorldMark Resort, Golden Beach, Caloundra in the Sunshine Coast. Golden Beach is surrounded by a number of major attractions, places of interest and activities ranging from pristine beaches, stylish beachside towns to quaint hinterland villages. With such a selection to choose from I would like to share with you my top 3 places of interest when visiting Golden Beach. Is conveniently situated only 25 minutes from the Golden Beach Resort! It is quite an impressive exhibit. The zoo is chock-a-block full of lush green surrounds, remarkable enclosures and artistic features. 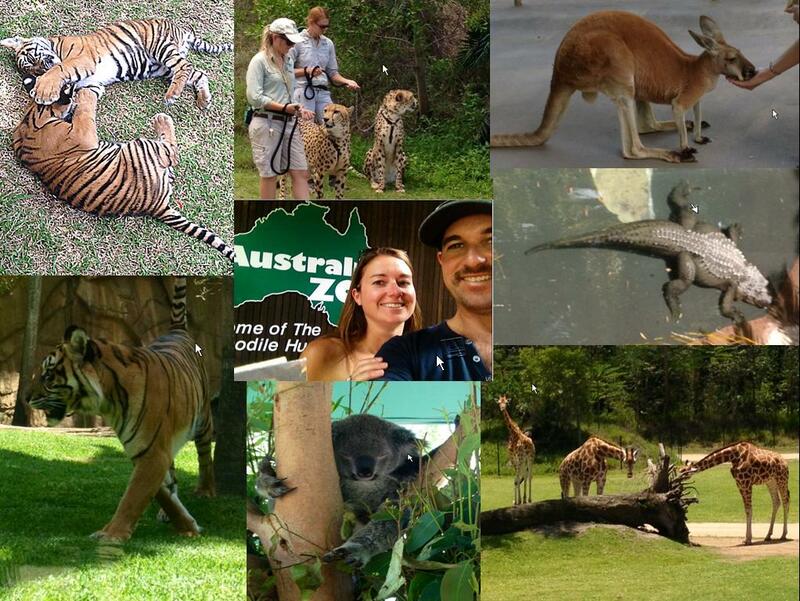 There are Crocodiles, Tigers and Cheetahs, Koalas, Kangaroos, Zebras, Rhinoceros, and Giraffes just to name a few! It is a fun day for all ages to enjoy. They are situated about 40 mins north from the Golden Beach Resort and open on Wednesday and Saturday mornings! 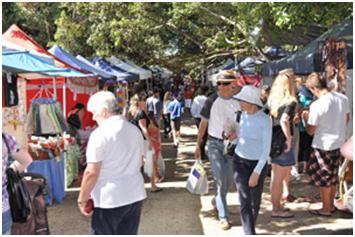 The Eumundi Markets focus on handmade products, with the ethos of “make it, bake it, grow it, sew it”! You’ll find original artworks, sculptures, furniture, handmade toys, homewares, and skincare, as well as cutting edge fashion and jewellery by local designers. What I liked most about the markets was the food! 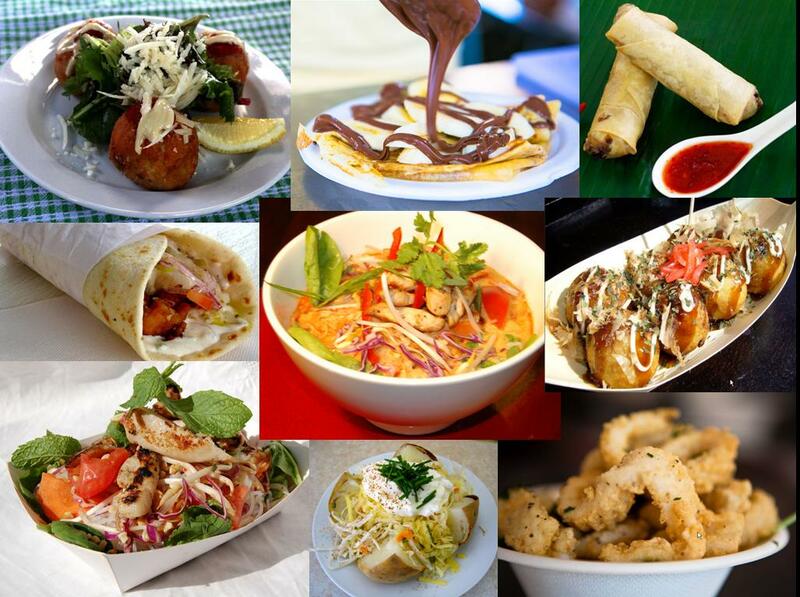 There is such a diverse selction of food ranging from laksa, calamari, thai, paella, japanese pancake, german sauage to quality coffee, chocolate, great cakes, old fashioned lemonade, and so much more. There is also fresh produce – including fresh fruit and vegetables, freshly baked breads, locally made cheeses and yoghurts. If you are a foodie, you will love it! When staying at the Golden Beach Resort there are so many beaches to choose from and all within a short drive from each other. Golden Beach which overlooks the Pumicestone Passage to Kings Beach, Moffat Beach, Dickies Beach each offering something different either good surf breaks or sheltered coves. Each little suburb has a variety of cafes, restaurants and coffee shops so there are plenty of options! 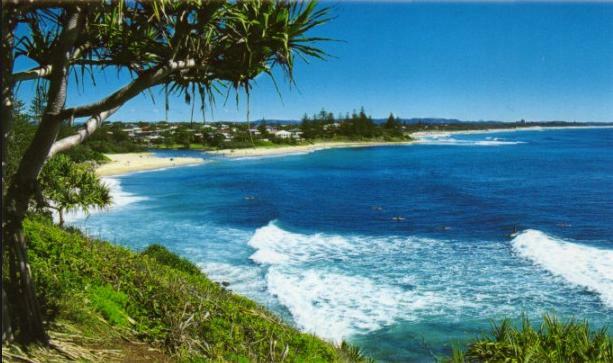 I recommend Moffat Beach for a early morning swim and a scrumptious and lazy Sunday morning breakfast before you make your way back home to reality! There are so many more interesting places and activities to enjoy at the Sunshine Coast – I would love to hear what your favourite places have been?